Why Can't Destiny 2 Run at 60fps on PS4 Pro? 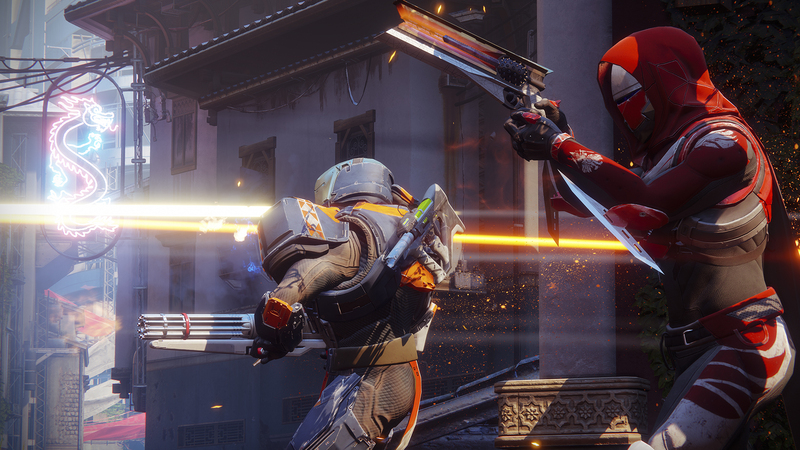 The team at Bungie confirms Destiny 2's support on PS4 Pro - a game that continues to target 30fps on console, leaving PC the only exponent of 60fps playback. Rich takes a look at the state of PS4 Pro-supported titles so far, where 4K remains a priority over frame-rate.